You can be a part of TER #100! 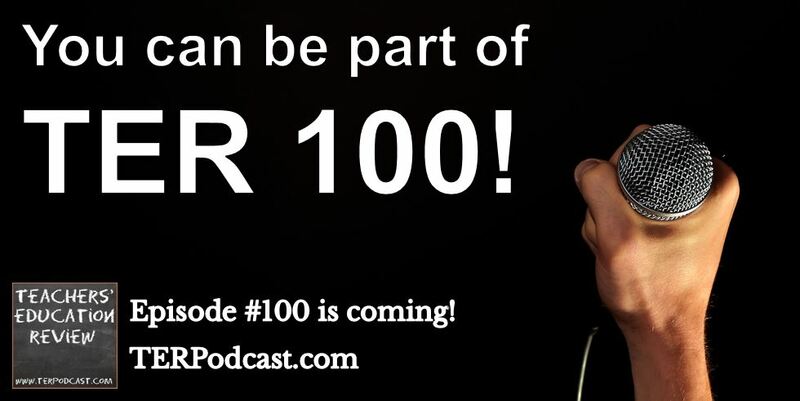 TER’s 100th episode is almost upon us, and we’re inviting every member of the TER audience to take part. Our 100th episode will be “TeachMeet TER 100”, an entirely online TeachMeet made up of contributions from the TER Audience. We’re inviting you to record and submit a presentation about teaching and learning of up to 7 minutes to be included as part of this online TeachMeet, to share your ideas about teaching with the TER listeners. You don’t have to be a teacher to participate, but all presentations must be related to teaching and learning in a K-12 context. Check the guidelines below for more information about content. Once you’ve recorded your piece, use this form to upload your piece, then sit back and wait for the awesome sharing of ideas that will be TeachMeet TER 100! If you have any further queries, please email info@terpodcast.com. We look forward to your participation in TeachMeet TER 100! 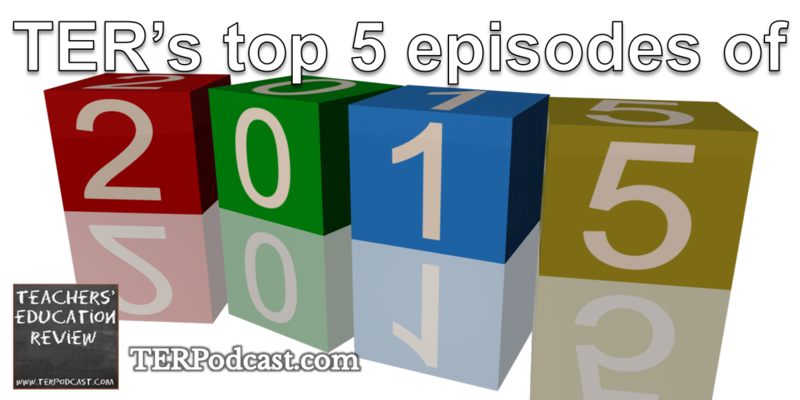 our 2015: Year in review episode, we counted down our 5 most popular episodes of the year, based on the number of times each one was played or downloaded during 2015. In case you missed it, here are the top five episodes in one handy list. Did you have a different favourite TER episode in 2015? Tell us about it in the comments below. Share your stories for National GONSKI week! 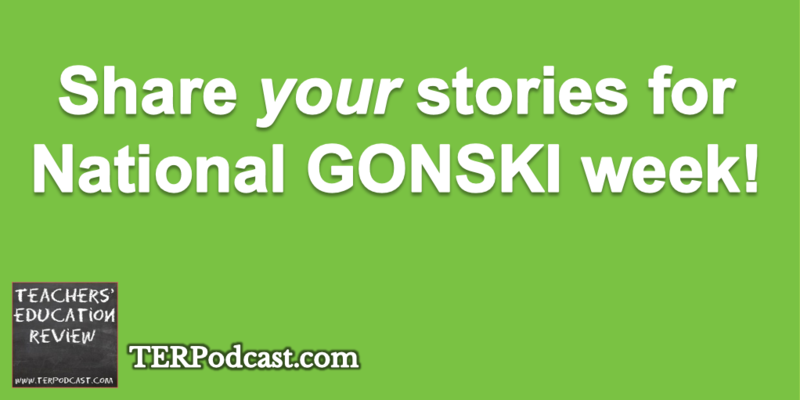 October 2015 is NATIONAL GONSKI WEEK, and TER Podcast wants to include your stories in our Gonski week special episode! If you’ve got stories of educational success due to increased funding in schools then please share your story with us, to be included in our Gonski special episode, to be released on 31 October. 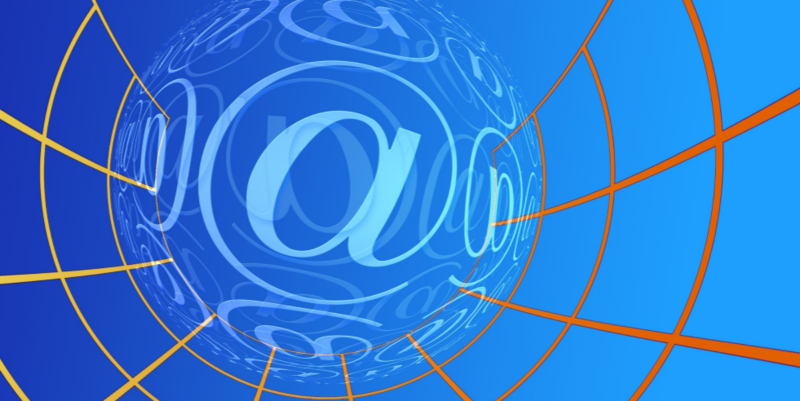 From your smartphone, tablet, or laptop (any device with an internet connection and microphone) – click this link to go to our online voicemail system. If you have your own recording device (or want to use the native recorder on your smart phone!) then send your recording to info@terpodcast.com with the subject “Gonski Story”. Tell us a story of something your school has or is doing as a result of increased funding – or something you’re planning to do with future increases – and the outcomes for students (current or anticipated) that are coming from this program. Aim for a maximum of 90 seconds in length. And once you’ve done that, don’t forget to register your support for Gonski at www.igiveagonski.com. That’s it! Nice and simple. We look forward to hearing from you as part of the TER Podcast GONSKI Week special! While you’re all enjoying our Year in Review and Holiday Special episodes, between now and our next release the Teachers’ Education Review will be moving! Don’t worry, we’re not going far, we’re simply moving from a wordpress.com hosted site to a self hosted wordpress site. If we do it right, you shouldn’t even notice a difference, though it may interfere with email subscriptions and minor features while we get it sorted. Vote for TER Podcast in the 2014 Edublog awards! 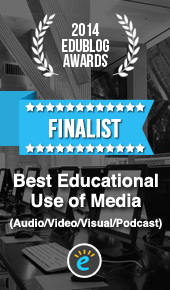 Some of our wonderful listeners nominated the TER Podcast for the 2014 Edublog awards under the category ‘Best Educational Use of Media”… and we were shortlisted! If you’d like to support the podcast, please take a moment to vote for us. 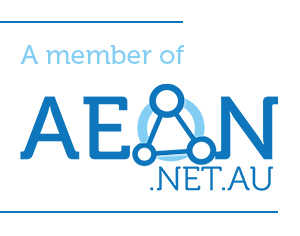 Corinne’s Twitter collaboration @edutweetoz has also been nominated, and you can vote for them here. Voting is open until December 15th. We really appreciate your support! Thank you!